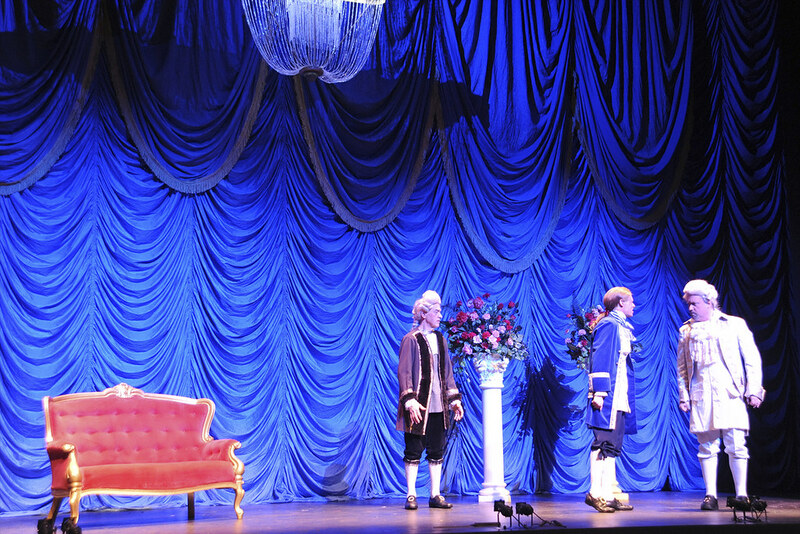 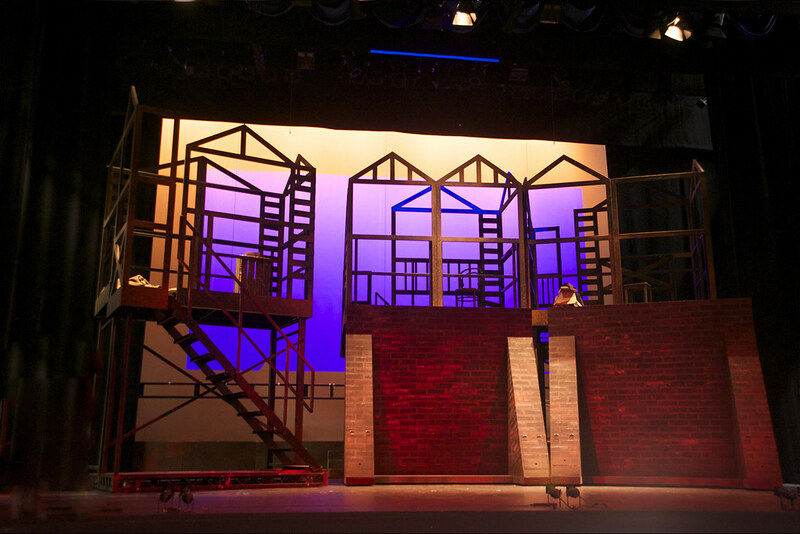 A bespoke set created from stock for a few choice groups who wanted to stage this new and very exciting show. 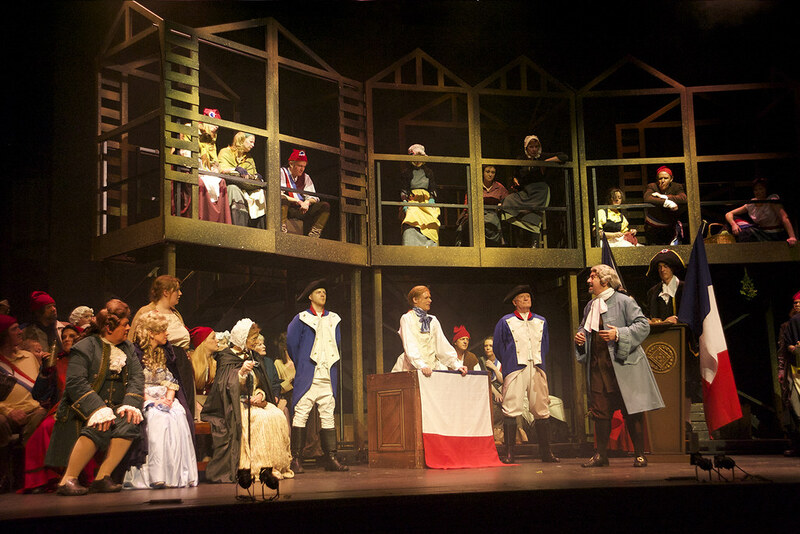 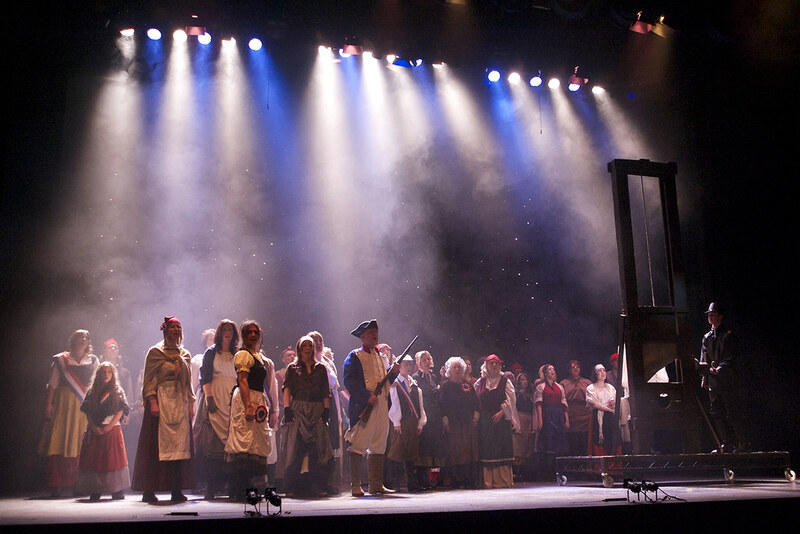 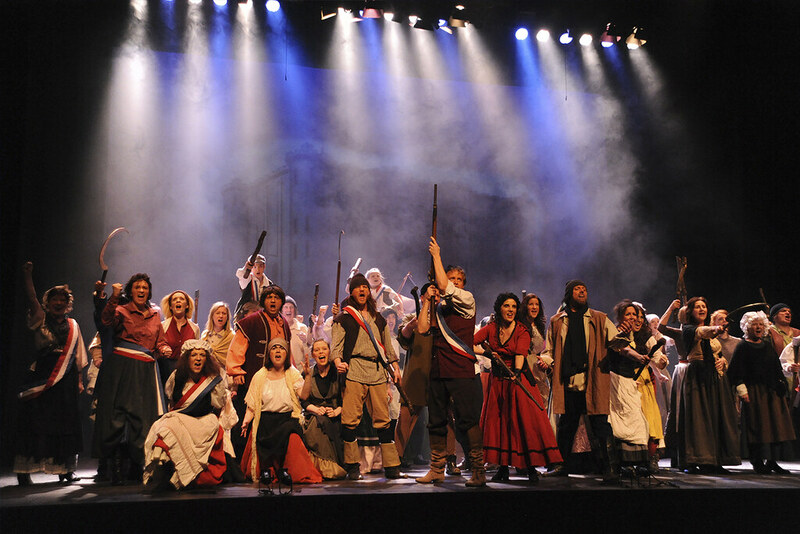 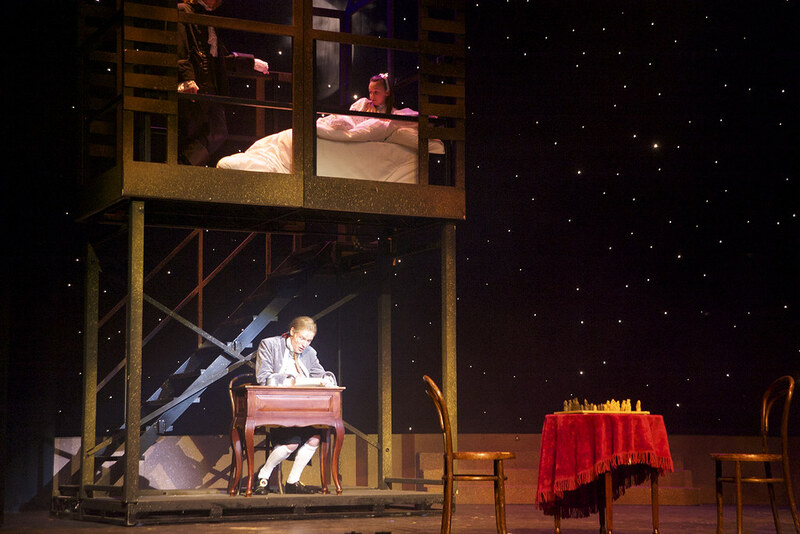 The music is fantastic and has a great deal of company work and the set allows for the transitions between England and France and its modern approach works well with this simple stylised set. 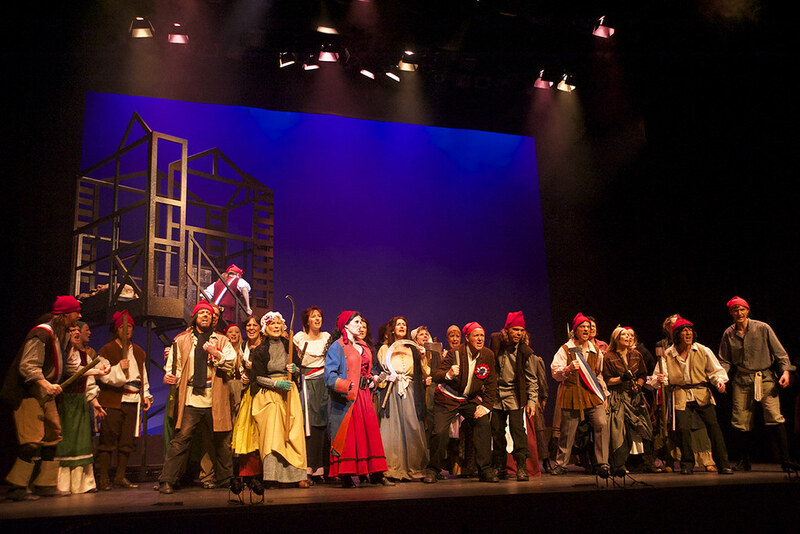 The structure could also be used for a variety of other shows including Zorro.